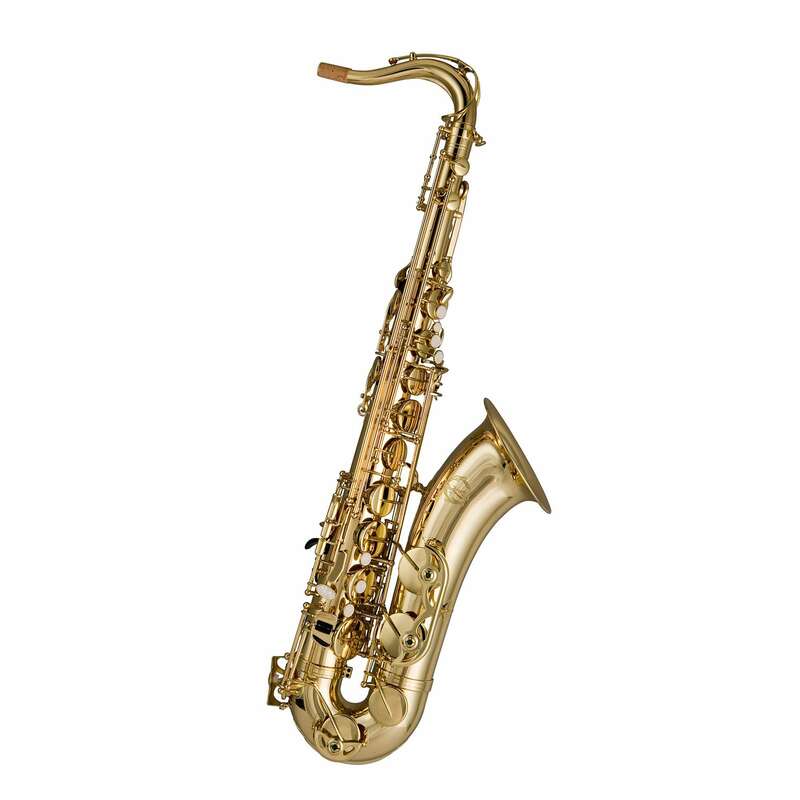 The Artemis saxophone was designed specially in response to the need for a good quality beginners instrument at a modest price. It's huge and growing success is due to the exceptional value for money that it gives, with a quality of workmanship usually associated with more expensive instruments. Designed for the beginner with ease of tone production in mind, it provides an excellent introduction to the saxophone and will help the student to progress quickly. The Artemis sax is professionaly setup and regulated in the Trevor James workshop in Kent to ensure the sax will play straight away out of the box. Complete with a 2yr warranty & supplied complete with a sling, corkgrease, mouthpiece, cap, ligature and reed; plus an opticare which will keep your instrument in good condition when it is not being played - Everything you need to get the best start possible at incredibly low price.